The European Commission adopted in June 2017 a new Action Plan to tackle Antimicrobial Resistance (AMR), responsible for 25,000 deaths and a loss of €1.5 billion in the EU every year. The action plan also focuses on hygiene conditions in healthcare settings. Healthcare-associated infections (HAIs) affect up to 15% of hospitalised patients. 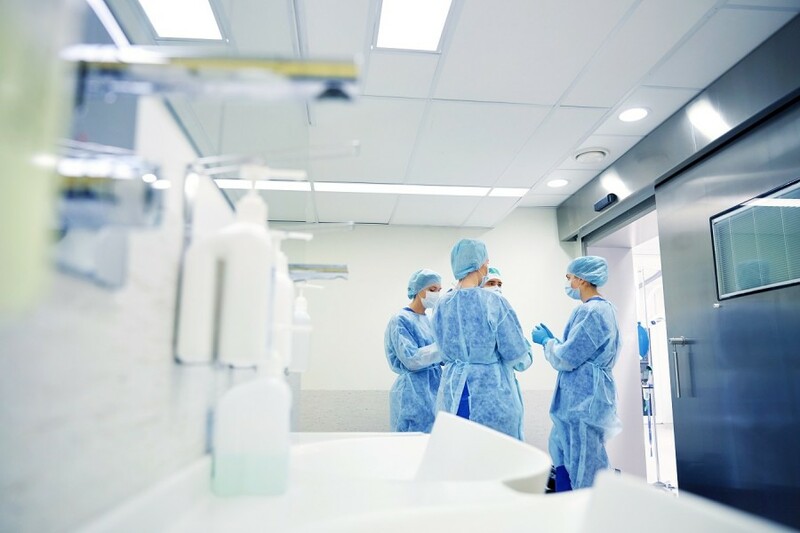 Persistent microbial contamination of hospital surfaces and growing drug resistance of pathogens are among the main causes. Traditionally used cleaning methods show limitations in controlling pathogen contamination. To bring healthcare into the future, there is an urgent need for effective, alternative and sustainable ways to reduce the pathogens. The Italian services company COPMA has developed, together with the University of Ferrara, the innovative sanitation system PCHS®, exploiting biological competition on the basis of specific application techniques and capable of ensuring stable low pathogenic microbial load, breaking the resistances reducing the risk of HAIs. - What are the priorities for the future of hygiene practices in European healthcare? - How can research and innovative practice better inform policy-making? - How can the EU and Member States foster research and uptake of new solutions for safer healthcare? Read our editorial coverage of AMR here. Watch our interview with Commissioner Andriukaitis discussing AMR here.